There are two options for women who want to relax their hair. At home kits which are mostly made with calcium hydroxide and relaxers that are mostly made with sodium hydroxide and used by professionals. How much do you know about at-home relaxing? 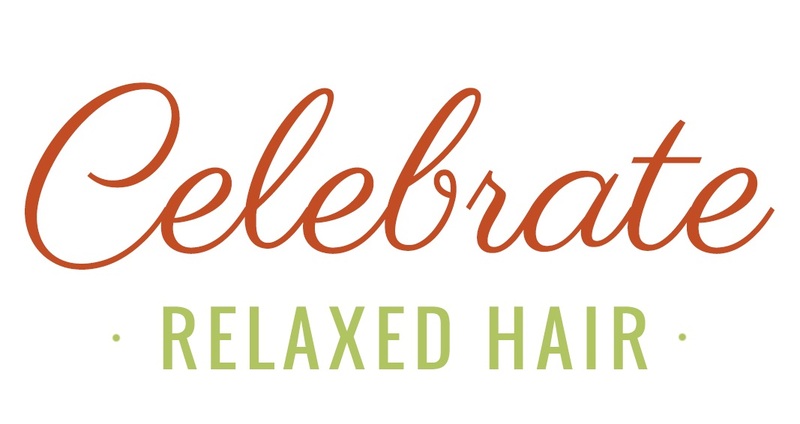 The at-home relaxer market is quite different from the professional/salon market. The at home relaxer kit was created in 1978 when a chemist who worked for Carson Products Company, Mario de la Guardia, Sr., invented the first no-lye relaxer kit for the brand Dark and Lovely®. The easy-to-use kit was created for women who could not afford to go to a salon to get their hair straightened. The market has grown to include tons of relaxer options, while staying true to the idea of affordable at-home styling for straight hair. Most at home kits are calcium hydroxide but are more commonly referred to as “no-lye,” meaning they do not contain sodium hydroxide. The difference between calcium hydroxide and sodium hydroxide is that calcium hydroxide swells the cuticle offering more body, and sodium hydroxide smooths the cuticle, offering less swell for people who have voluminous hair. PROFESSIONAL/SALON RELAXERS – sodium hydroxide relaxers – The professional/salon market originally used mainly sodium hydroxide products while most professional brands now offer a calcium hydroxide product. Most sodium hydroxide products are sold mostly by manufacturers who cater to the professional cosmetologist. When attempting to find a great salon, ask your friends and counterparts with fabulous hair who maintains their tresses. You should be able to get some great suggestions. Scour the web and read comments about local salons you’re considering. Check out their ratings and make a list of those with favorable reviews. Before actually having your hair styled or relaxed, schedule a consultation with your potential stylists to review the salon, their products, and to discuss the goals for your hair. During this visit, determine chemistry, skill and whether or not this is the professional for you. Ask to see a portfolio from your stylist to determine whether or not they can meet your style needs. See if they specialize in short cuts, long manes, etc. Also, ask about their skills in coloring and cutting, if these are needs you may have. Lastly, make sure that you are generally comfortable with your stylist and their practices. A trip to the salon should be a pleasant one. WANT MORE HAIR RELAXER TIPS?